Ray is the little rooster, so called because when he was born he ‘skipped in the sun and made their lives brighter’. (I love Oliver Chin’s word-play and was not disappointed in this book!) When Ray finds out that a phoenix has been seen in his town, he is determined to find it for himself. Waved off by his parents, Ray sets out on a quest accompanied by his young (human) friend Ying. They encounter different animals from the Zodiac, who point them in the right direction and give them with the different-coloured feathers the phoenix has left behind on its journey to the high mountain where they eventually track it down. As per all the other books in the series, the straight-forward storyline and the colourful dynamism of the cartoon illustrations belie the underlying depth of all that is conveyed: the strong relationships between Ray and his parents, the steadfastness of his quest, the loyalty of his friends. An end note provides a general list of characteristics of those born in the Year of the Rooster, and of course, Ray’s charcacter also reflects these. There is humour, wit and joie de vivre. I especially like the dragon and the page showing Ray and Ying on their night-time climb up the mountain – and there’s a special scene near the beginning in which Ray accompanies Papa to work and finally finds out what it is he does and why he’s always home again by the time Ray gets up in the morning. The Year of the Rooster is a fun, feel-good story that is sure to set young children crowing for more (sorry – couldn’t resist a pun of my own!). Find out about the whole Tales from the Chinese Zodiac series on the Immedium website. Read reviews of The Year of the Monkey (2016), The Year of the Snake (2013) and The Year of the Dragon (2012). Download colouring pages of characters from The Year of the Rooster and the other books in the Tales from the Chinese Zodiac series. 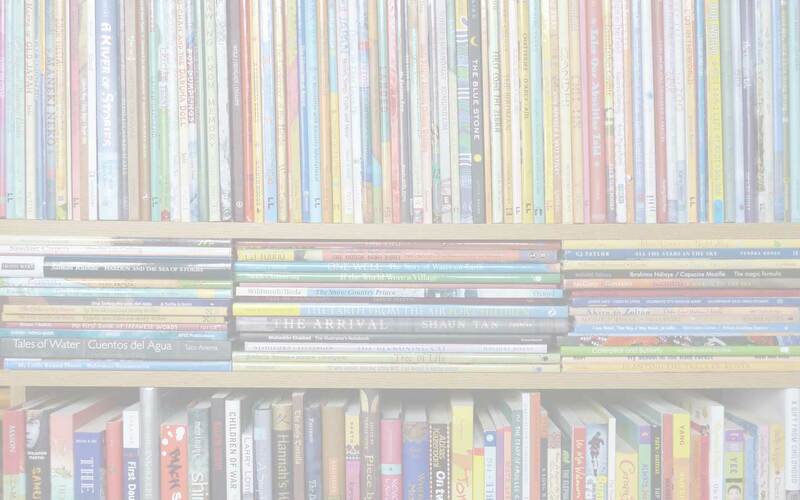 Read MWD’s interview with author Oliver Chin. 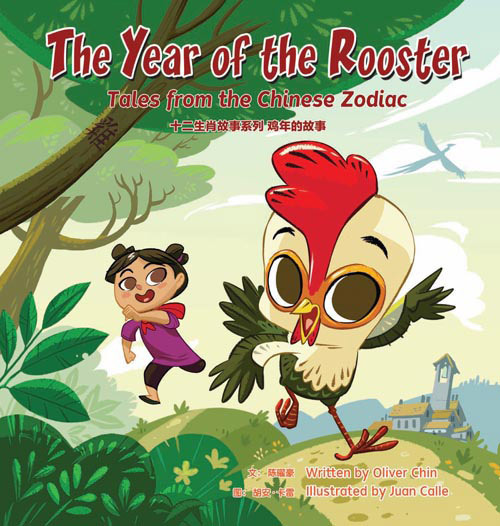 children's books for Chinese New Year, Happy Chinese New Year!, Immedium, Juan Calle, MWD book reviews, Oliver Chin, Tales from the Chinese Zodiac Series, The Year of the Rooster. Bookmark. A perfect choice for Chinese New Year this year! Thanks so much for sharing at the #DiverseKidLit linky! It’s certainly apposite! Thank you for commenting, Mia.